What happened after the queen married her handsome prince? Did they live happily ever after, or did their marriage, like so many royal marriages past and present, fizzle into a loveless round of duty? 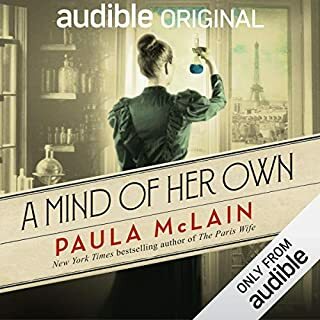 This all-new companion audiobook by Daisy Goodwin and Sara Sheridan transports listeners to the private world of Victoria and Albert. Though first cousins, they could not have been more different: Victoria was impulsive, emotional, and capricious, Albert cautious, self-controlled, and logical. But together they forged a bond with each other. At once a murder mystery, a moving love story, and a riveting portrait of a unique time and place - Berlin, July 1945 - The Good German is a historical thriller of the first rank. The New York Times calls it "thoroughly captivating, a novel that brings to life the ambiguities at the heart of our country's moral legacy." To start, I have watched "The Crown"; three times. I love the story of Elizabeth II. There are also background histories of the characters in the series, which give a quick and dirty background of England's 19th and early 20th century. If you know about English history, these portions may be boring, because they are very simple. However, it gives a great context to the story of "The Crown." The Netflix episodes of The Crown are captivating and interesting. This was a snooze- I believe it was meant to provide some historical context for the TV adaptation, but this was dry and boring. The narrator's attempt to connect the film version to this "official companion" were weak at best. Do not recommend and had to force myself to finish Volume 1. Will not buy Volume !!. 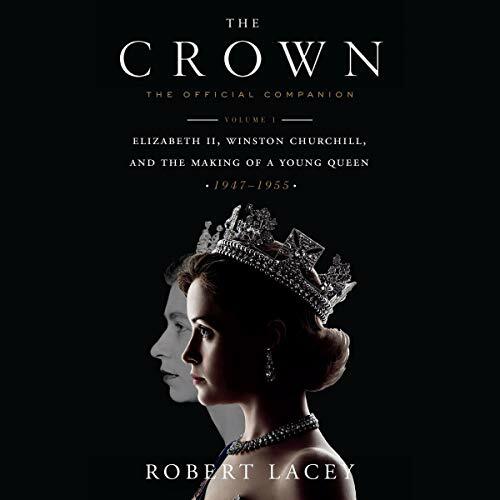 Robert Lacey's accompaniment to "The Crown" is a good read for anyone interested in understanding the real facts and history behind the Netflix series "The Crown." 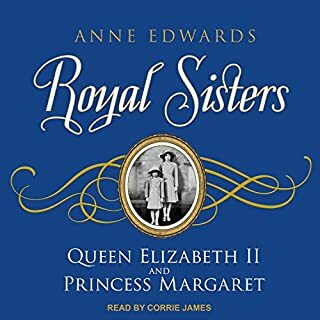 This might be especially useful for Americans who are not terribly familiar with the history of the British royal family. 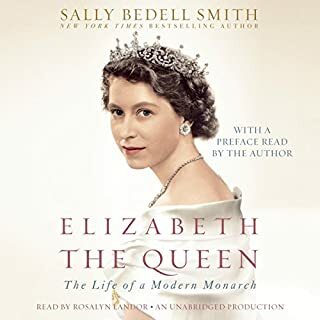 The audio book book is brought down only by narrator Alex Jennings' use of silly accents when speaking dialogue from everyone ranging from Winston Churchill to Lyndon Johnson to the Queen. Most Americans sound like an impersonation of an old movie cowboy.. And most Brits like parodies from a Monty Python skit. Five stars overall. Two stars for the performance. Good listen. A little bit of meandering but enjoyed the extra stories.. Lots of references to the show so while it gives you new info probably a bit irritating if you have not seen(or plan to see) the Crown. 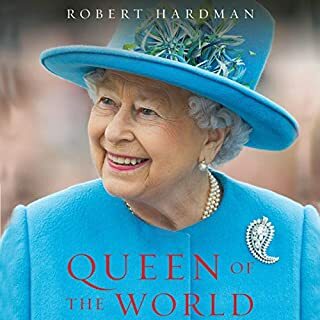 After watching The Crown, I had to get this book for the exact reasons it was written: to find out what in the series was real and what was dramatized. 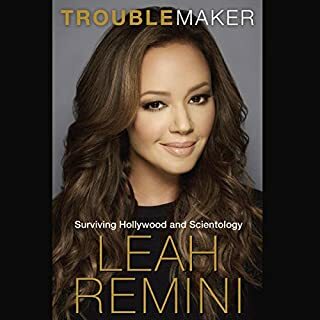 This book did not disappoint!!! All I can say is that I hope there is a book about Season 2 on the way. Loved that it didn't just cover The Crown, but gave so much more backstory to the events and the real people involved. Hope they do another volume for season 2! 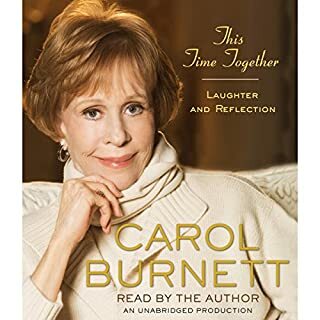 An excellent companion guide, with some information about different events, even pointing out where things were missed, or made more dramatic.